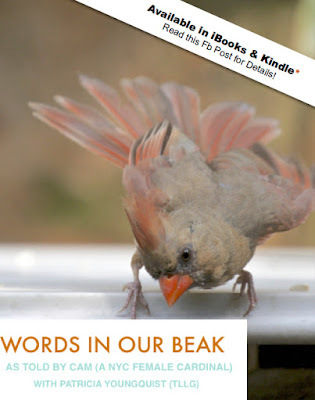 The Last Leaf Gardener: Wednesday's Wisdom Facts Re "4 calling birds"
Yesterday, was the third day of Christmas; and here on Blogger, I weighed in with my musings re that particular holiday and included some thoughts on the second as well as the first day of Christmas. Today is known as the fourth day of Christmas, the day when someone's true love gave to them four calling birds or four colly birds; depending on one's interpretation of the story told within the song, The Twelve Days of Christmas. Growing up, I was always led to believe that on the fourth day of Christmas someone's true love gave to them, four calling birds, three french hens, two turtle doves and a partridge in a pear tree. Now, after all these years of singing the twelve days, I've discovered one's true love was never given calling birds; rather he/she was most likely given colly or coaly birds! According to "research and speculative detective work" done by John R. Henderson, "the version of the Twelve Days of Christmas that we know today dates back only as far as 1909, when arranger Frederic Austin's transcription of the words and his own tune were published in London. The three earliest printed versions (with no music) date back to about 1780, and it is noteworthy that the order of the gifts was different than the Twentieth Century version. The song was old when it was first published. One scholar has found what she thinks are elements of the song in a damaged manuscript from the seventh century, the time of Beowulf, the great heroic pagan poem. "Most of what we know about the Anglo-Celtic pagan religion comes from Christian writers condemning it. What the Anglo-Celts actually believed will never be known for sure, but there are clues. 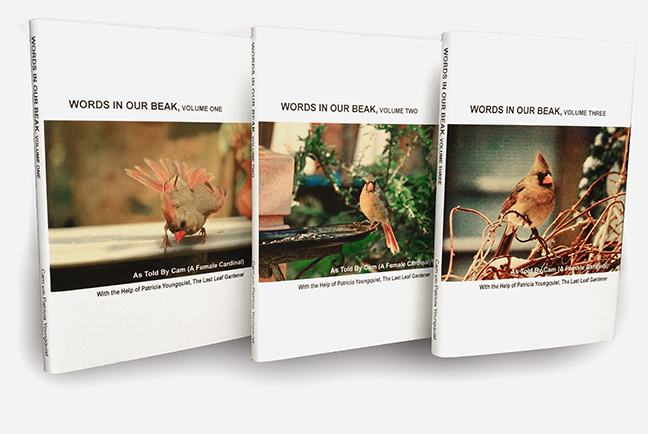 We know numbers had special signifigance to them, and we know that birds were honored as holy symbols of fertility. That in itself might actually provide even more evidence of the song's true non-Christian origins." Henderson states that on the fourth day of Christmas, one was given four colly birds and he claims "the birds are really Colly Birds, not Calling Birds. 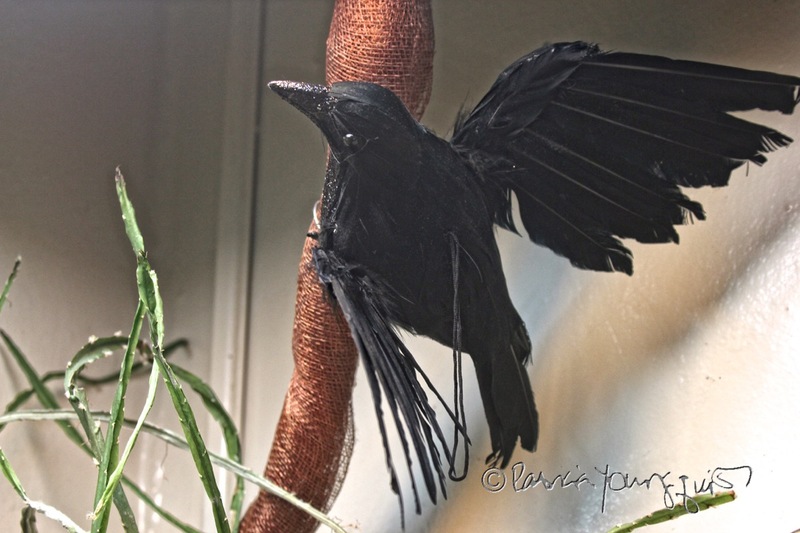 Colly birds may be any of several coal-black birds – crows, jackdaws, rooks, or ravens. These birds of the night carry the power and mystery of the dark season of the year. The raven was the bird of battle. Four is an important number to link with the darkness, since Four is the number of the Earth, which, though now asleep and filled in darkness, remains fertile and a potent elemental source of power. " I have no pictures of crows, jackdaws, rooks or ravens in the collection of bird images that I've taken over the years. Therefore, I'm representing these coal-colored birds by featuring images (atop this entry) of figurines based on crow varieties. 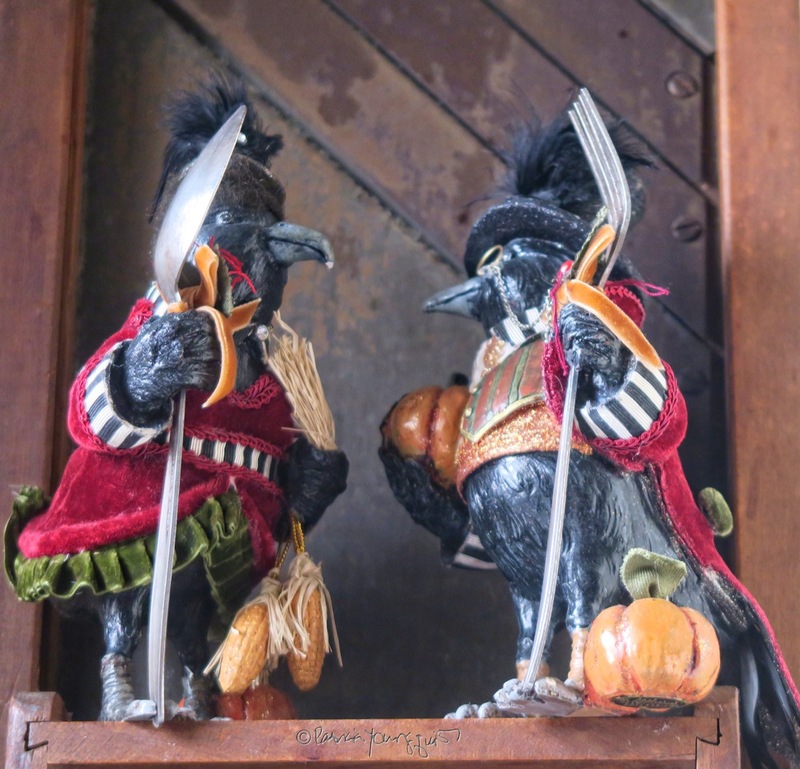 I've used these crow figurines to decorate my home over the years, during the Thanksgiving season; and you might recognize them from my prior entries here on Blogger as well as hometalk. In any event, the coal-coloring of crows is the "colly" bird being referenced in The Twelve Days song, and some even refer to them as "coaly birds." Btw, I got these figurines at More & More Antiques, an exquisite shop the UWS of NYC, which is currently selling my collection of fauna-flora-insect themed postcards. The fauna themed ones are also being sold by The Raptor Trust's gift shop; and the entire collection has been given to the Bartow-Pell Mansion Museum to sell on a consignment basis. All of my postcards can be viewed within an entry here on Blogger as well as within my web-site, patriciayoungquist.com. Each image in the postcard collection has been rendered from pictures found in the iBook and ePub version of Cam's book Words In Our Beak, Volume One. 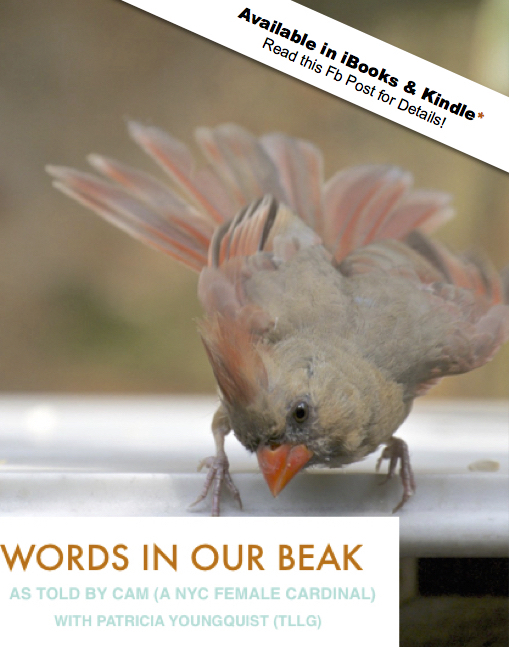 All of the postcards, as well as the book, make great gifts to offer to friends and family during the remaining twelve days of Christmas; or the remaining days of Chanukah; or the remaining days of Kwanzaa!